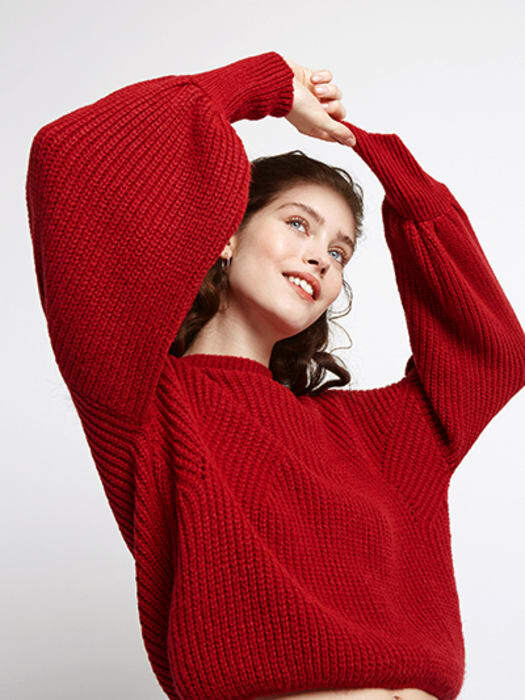 Slip into snug. 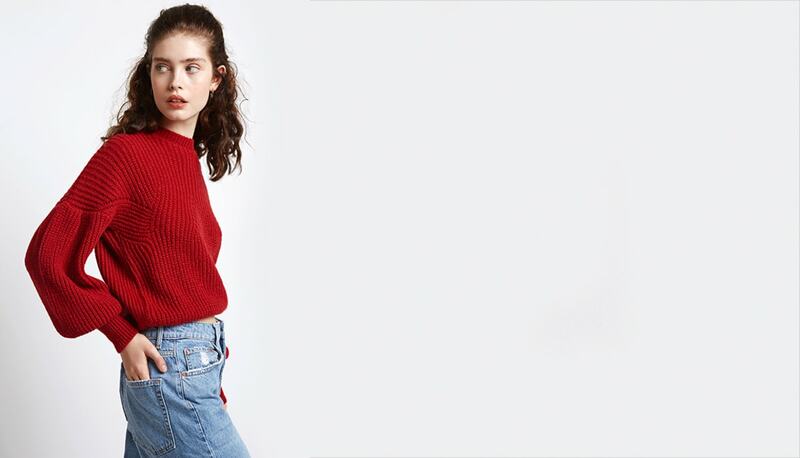 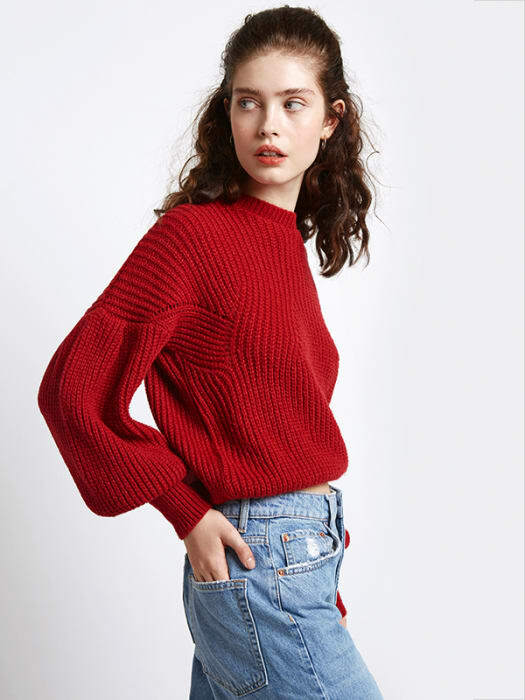 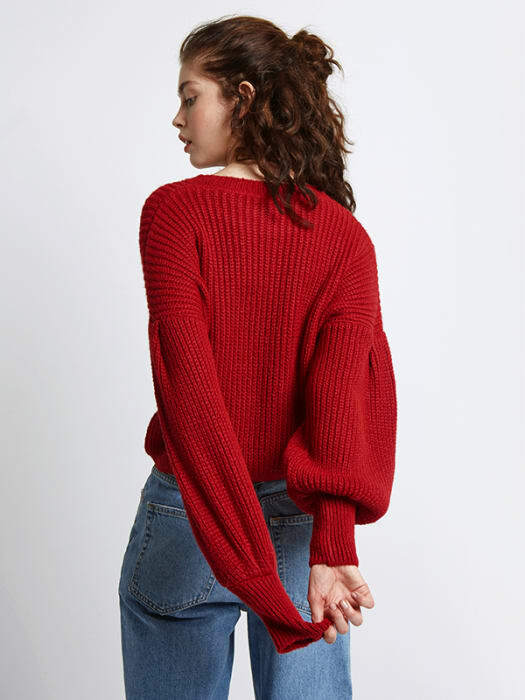 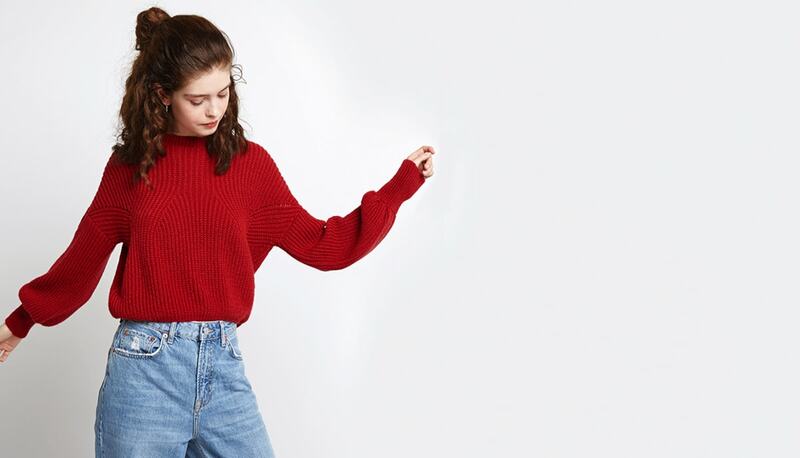 The red chunky stitch jumper with volume sleeves is waving farewell to your weekday woes. 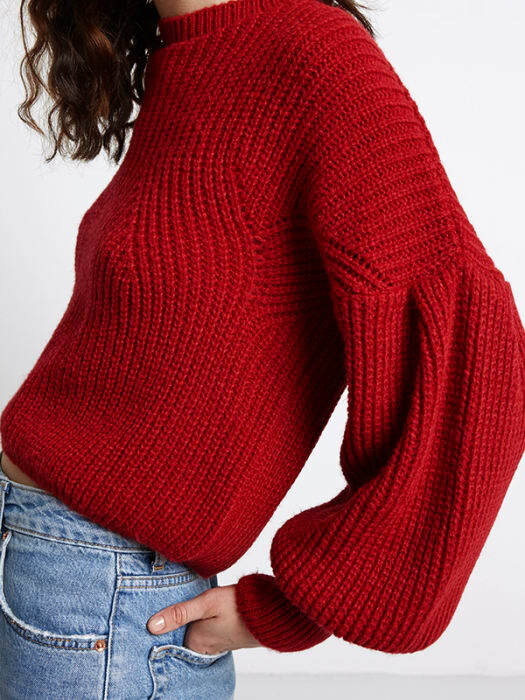 Complete with a pointelle panel in the sleeves, this one’s a new season keeper.